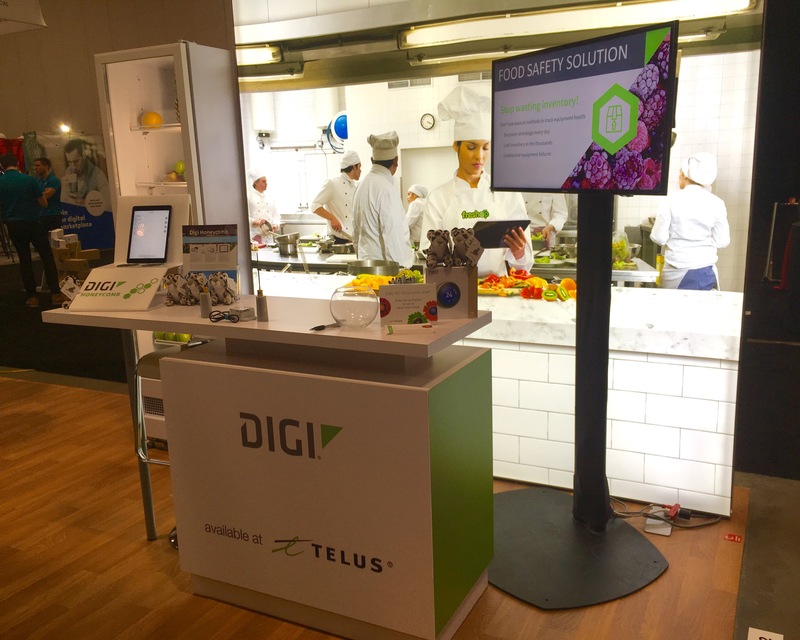 The Telus IoT Marketplace booth at the RC Show, which was held from Feb. 26-28 in Toronto. Digi International’s booth at the RC Show. 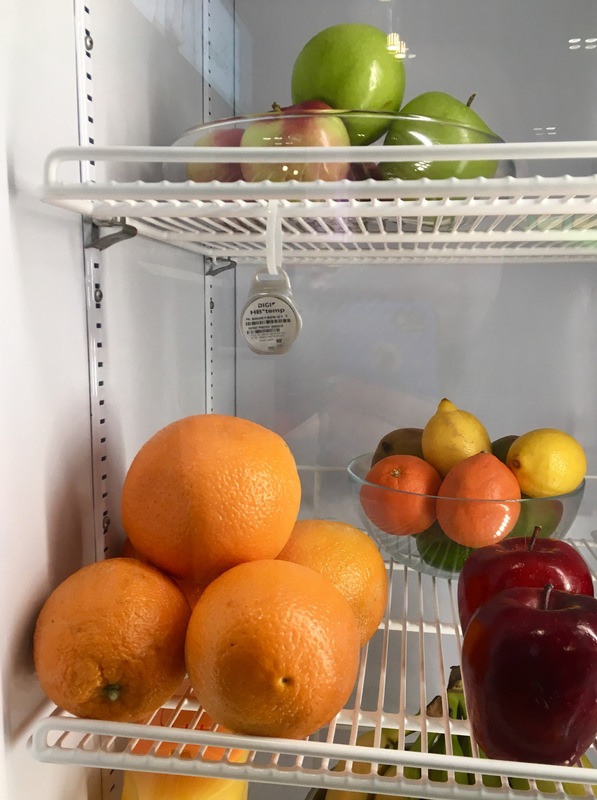 Digi International’s IoT sensor in use at the RC Show. 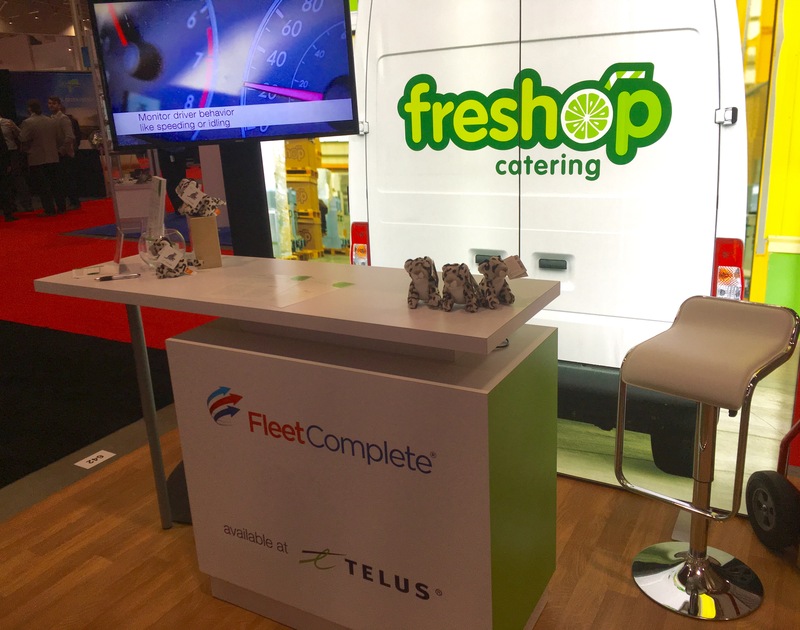 FleetComplete’s booth at the RC Show, where it showcased its Fleet Tracker technology as part of a mock smoothie business called Freshop. 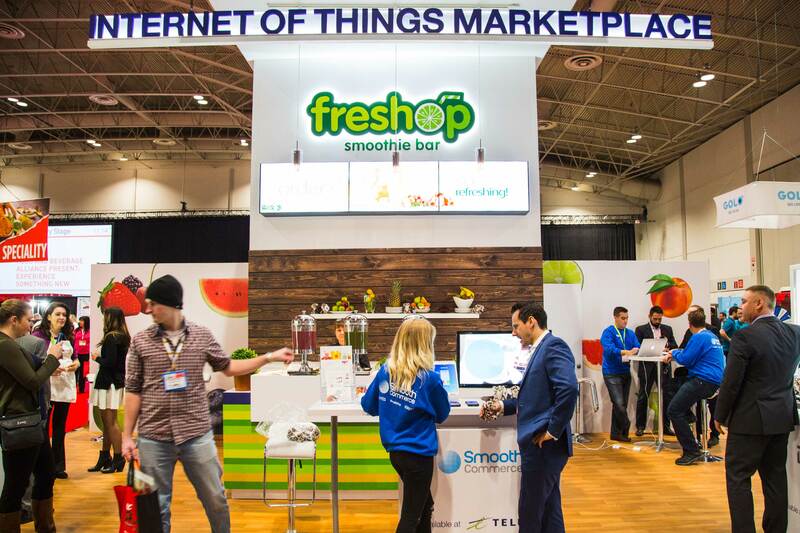 The Freshop smoothie bar, a mock business set up by Telus at the RC Show to showcase how SmoothPay can be used at retailers. 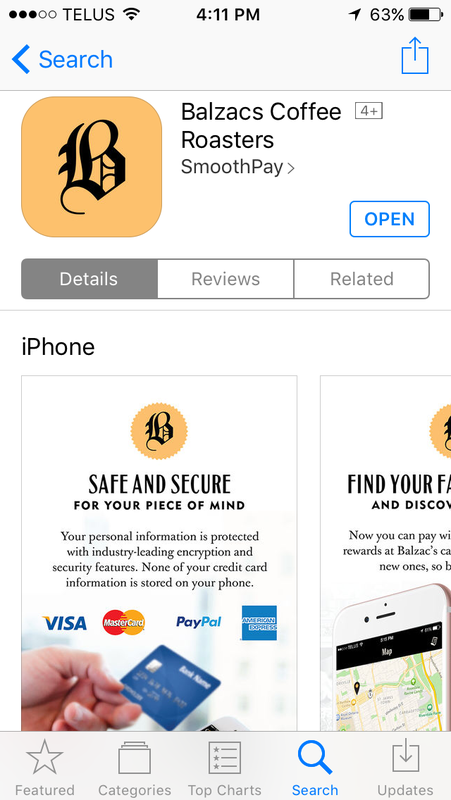 Balzac’s Coffee Roasters app as seen in the Apple App Store.